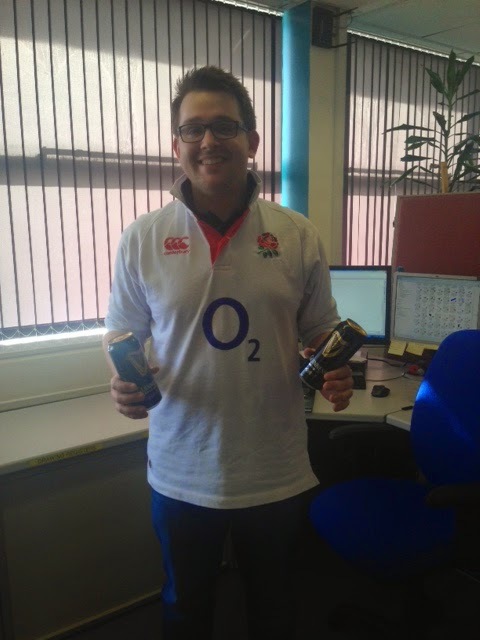 Sidhil News: Joining in with the Six Nations... Not a rugby ball in sight! Joining in with the Six Nations... Not a rugby ball in sight! We have a whopping £7500 to raise for our chosen charity Forget Me Not Hospice this year, we have some big charity events lined up... However so everyone can get involved we host a series of 1 days events in the office. In February we joined in with the Six Nations Rugby Tournament, well when I say joined in I mean a few of us wore rugby shirts, a very large and delicious rugby shaped cake was available to scoff, a very bad and quite simply impossible quiz was handed out and we all took part in a sweepstake to guess the England Ireland score... The less said about that score the better!! Here are a few photos from our day!! James Douglas - Winner of the terrible quiz!! The reason why the girls in the office got involved!! 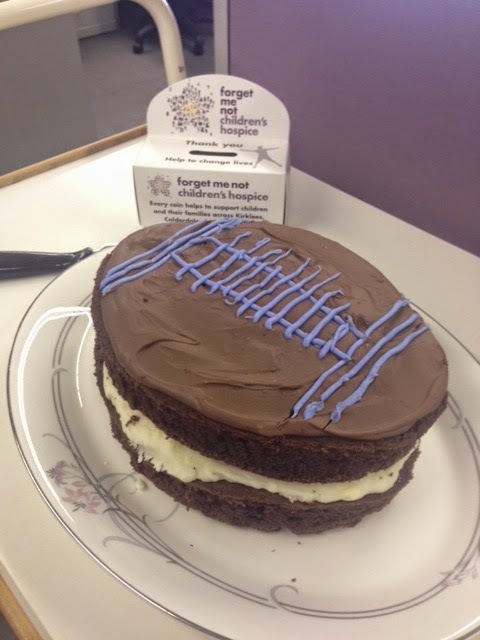 We raised an impressive £111, thank you so much to everyone that joined in and helped us raise money for Forget Me Not Hospice! !